Faith is the Shelter Management Advisor for American Pets Alive! and conducts site visits and responds to crises from other shelters. She began her journey volunteering for APA! in 2009 and in 2011 became the Operations Manager for APA!. In 2016, her role shifted to Facilities, Information, and Legal Services Manager. Faith and her family have fostered over 500 animals since the beginning of her time with APA!. 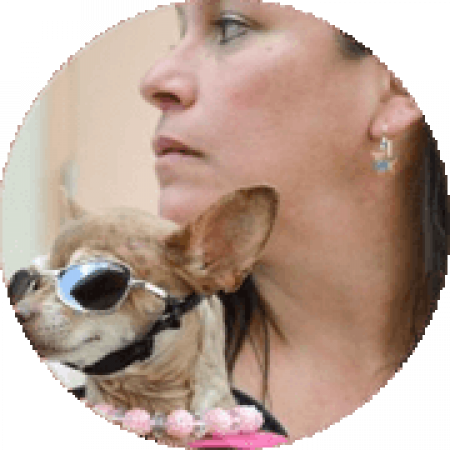 Faith has helped spread the word of the No Kill mission by moving temporarily to Edinburg, Texas and working as the temporary shelter manager at Palm Valley Animal Center. She helped increase their live release rate to almost 50%, up from 37%. Since her return to Austin, she has been taking weekly trips to area shelters in Texas and New Mexico to evaluate intake process, animal flow, and rescue efforts. Faith prides herself in taking home an animal to foster from each shelter she visits.